Looking to spice up your weekends with activities that couldn’t be more different from the same old things that you have been doing up to this point? There are many unique experiences you can have in the UK that transcend the ordinary menu of options that are made available to those looking to inject a spot of excitement in their daily lives. With the advent of modern aviation little more than a half century ago, flight has become a commodity that we take for granted. It often lacks the romance of its early days though, but that is something that can be experienced in the present day by seeking out a ride in vintage biplane. 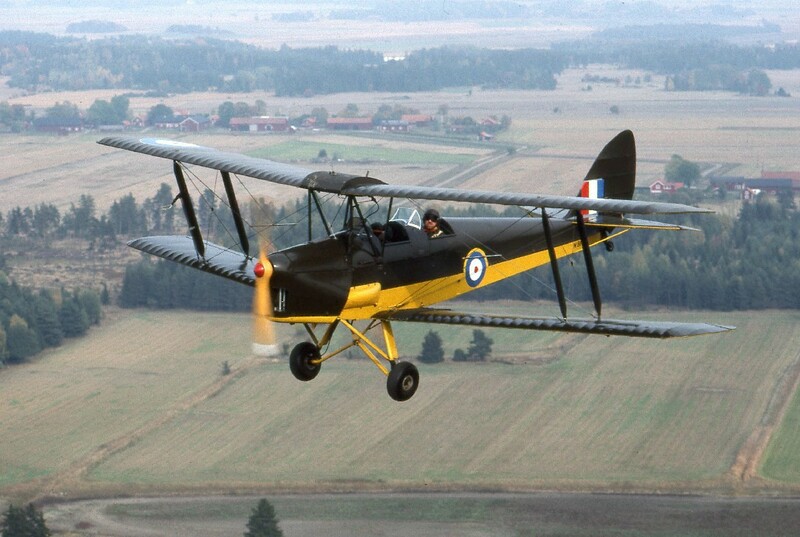 Out of all the models that still exist, the Tiger Moth is one of the most storied, as it was used by the RAF to train new pilots from 1932 to 1952. With the wind whipping through your hair as you soar thousands of metres above the earth, it will take your love of flying to the next level. In this age of high technology and urban living, many folks have lost any meaningful connection with nature, which includes the ability to survive in it, should the need arise. While this is a worrying trend, you can take responsibility for your own skill set by investing in a weekend course in the outdoors with experts that have made a living teaching others how to live off the fat of the land. While you might never find yourself in a situation where you will have to forage for food, light fires, and stay comfortable on the coldest of nights, the confidence that this will instill in you makes it well worth your time. If you’d rather teach yourself something a bit more highbrow, then perhaps learning how to craft your own perfume might be of interest to you and your friends. You’ll learn how scents are created, you’ll be shown how to do it, and you’ll get to name your new concoction. A perfect way to create a gift for a loved one while having one of the more interesting afternoons that you have had in a long time!